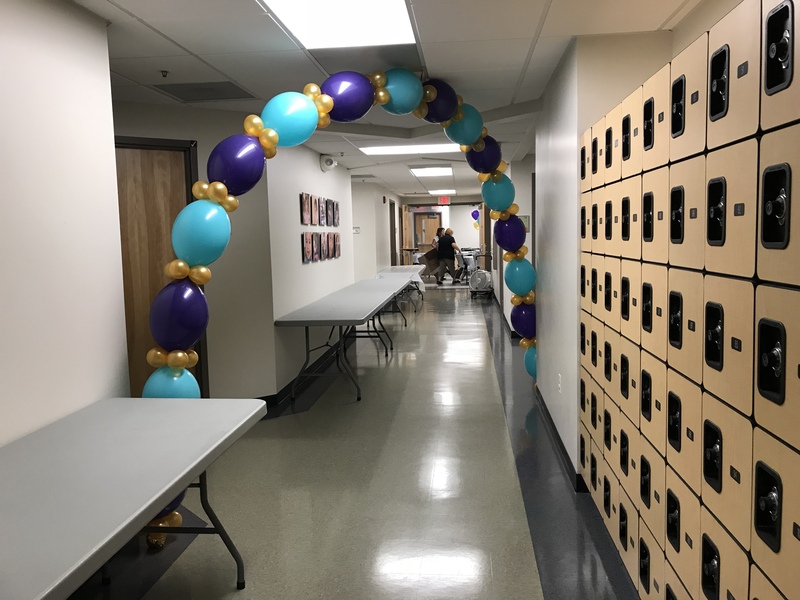 Arches are the perfect way to liven up your space. 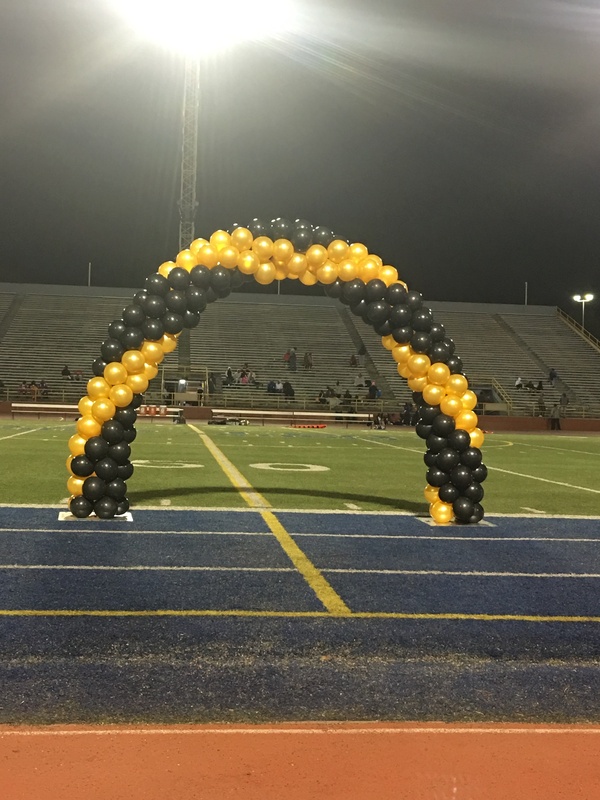 They can be used indoor or out; formal or casual events; traditional or organic. 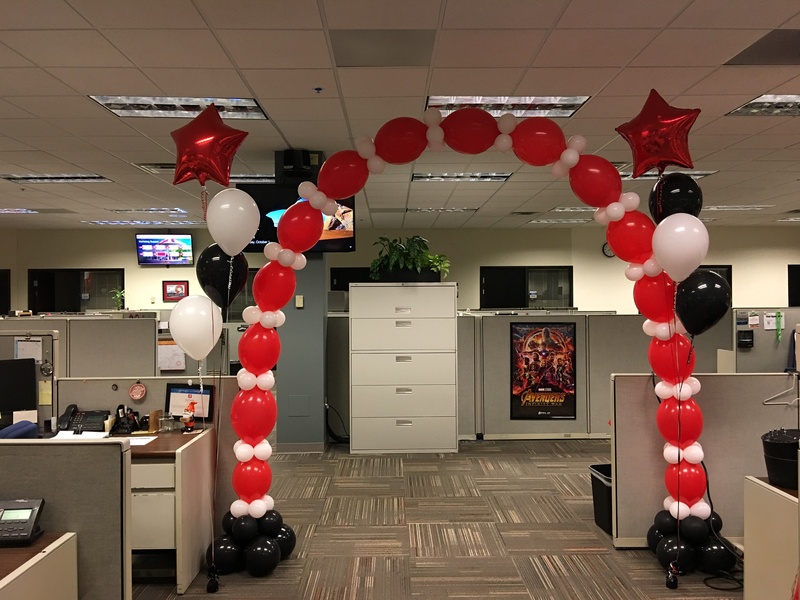 Pricing is based on the size, type, and air or helium filled. 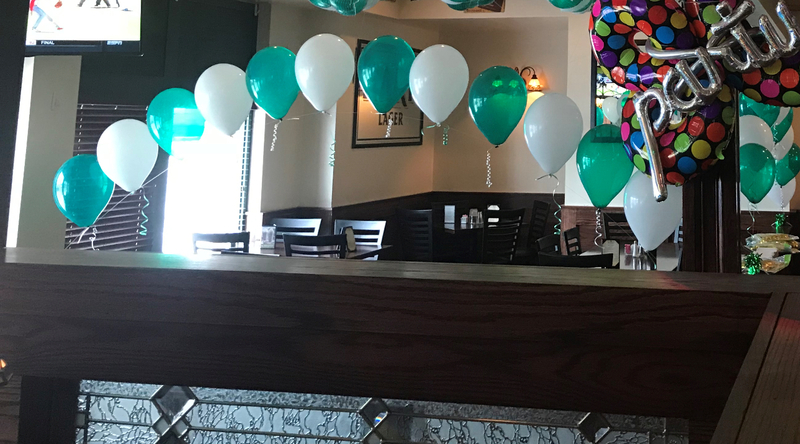 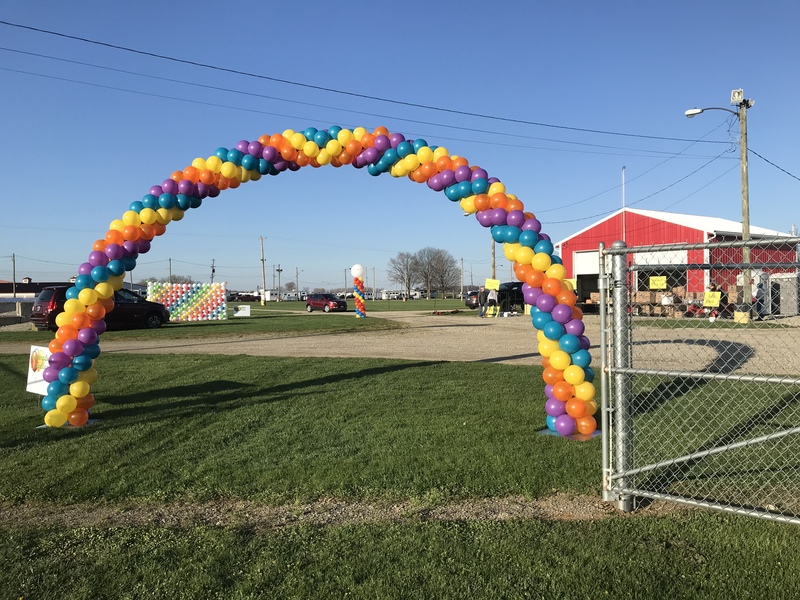 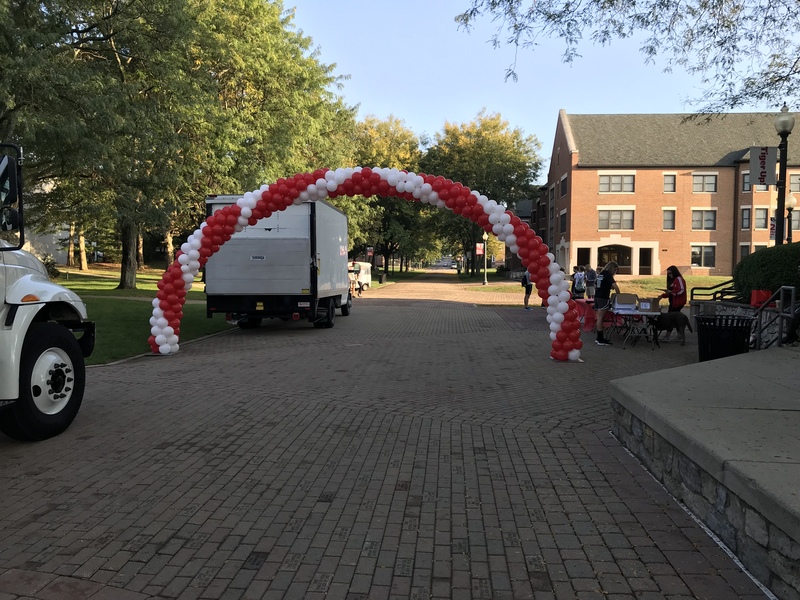 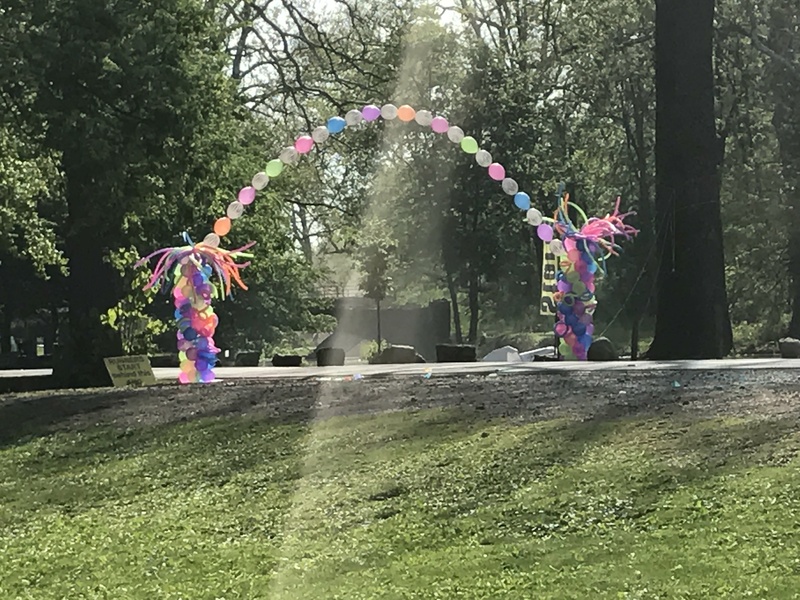 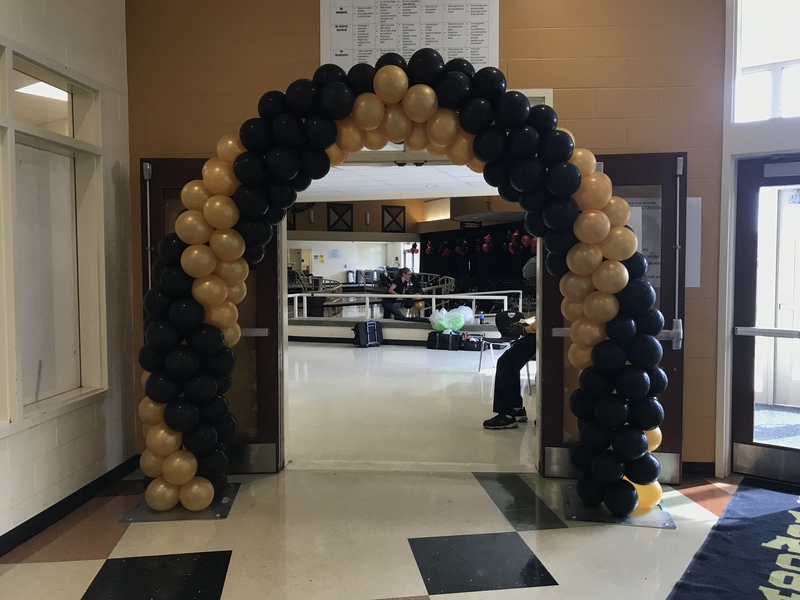 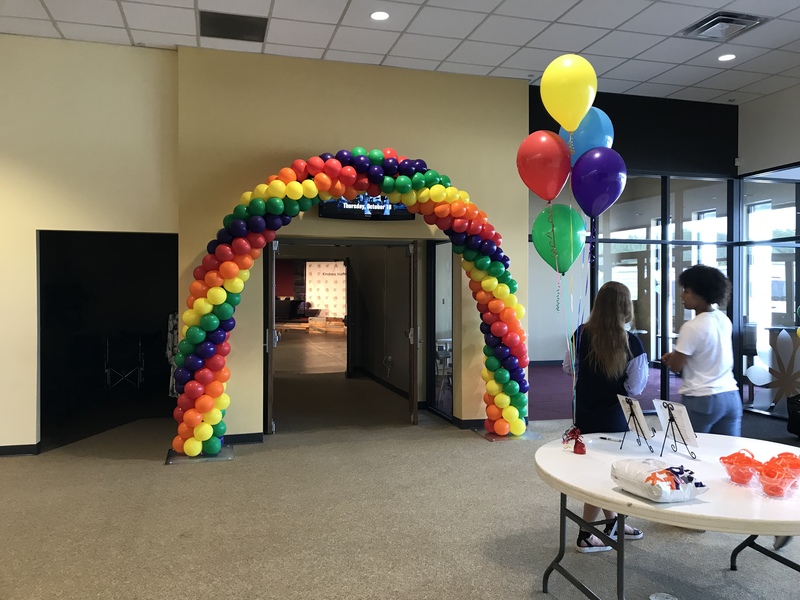 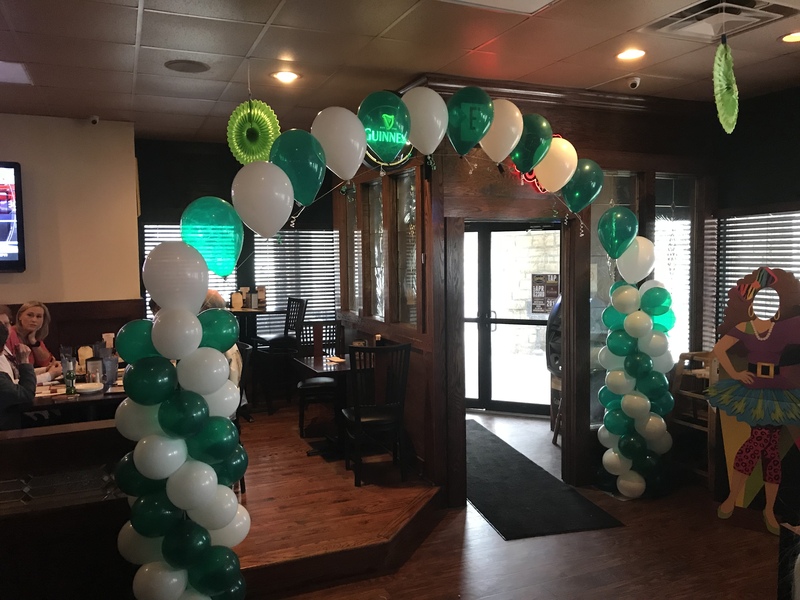 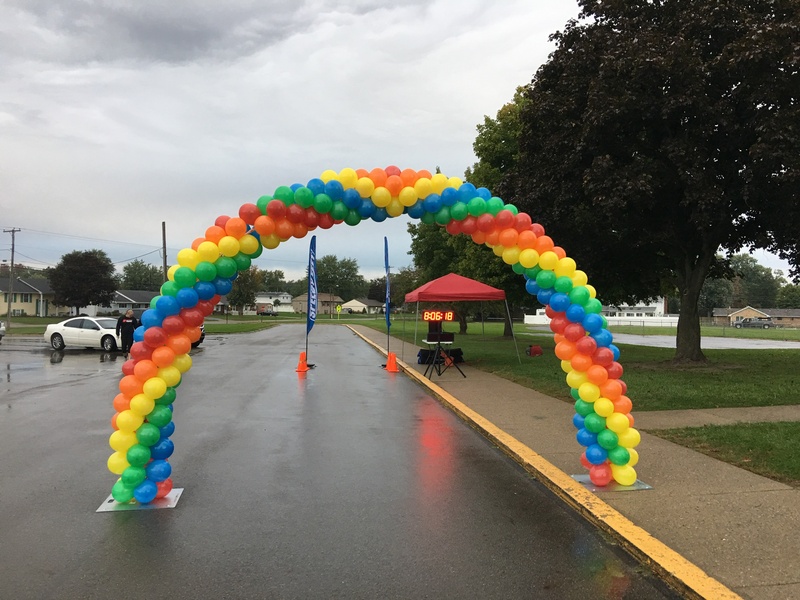 A 20 foot classic arch starts at $200 and linked balloon arches start at $100.